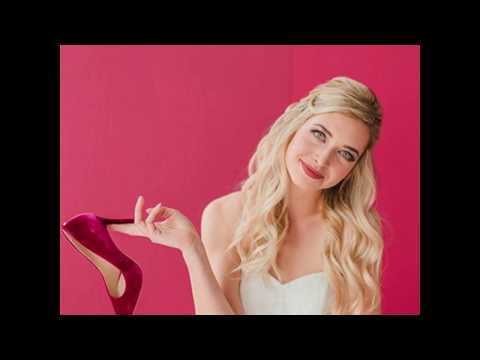 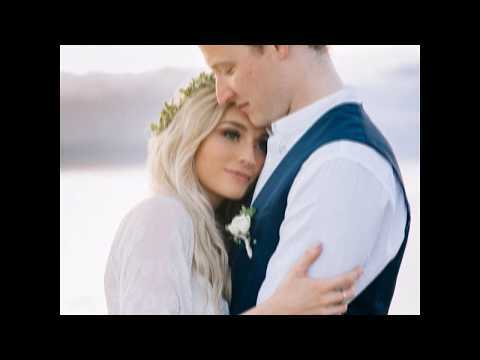 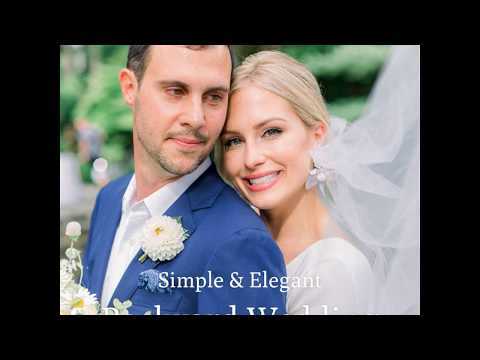 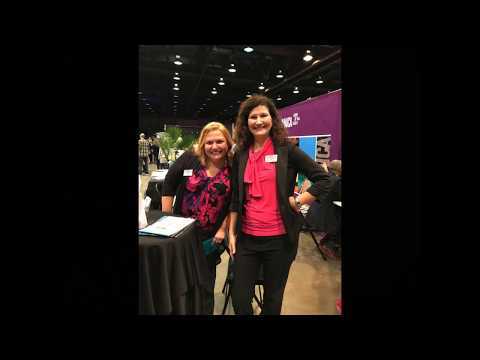 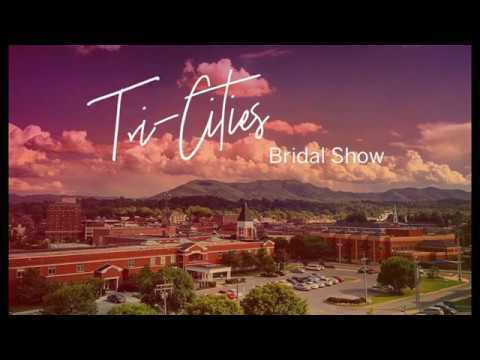 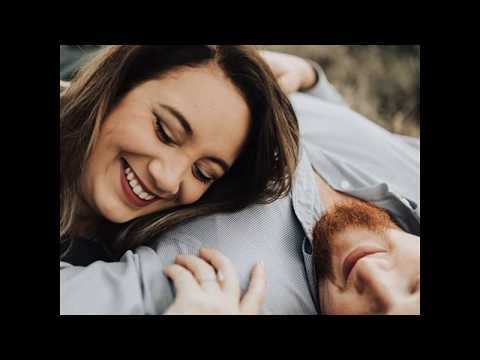 Don't miss this video of BJ Goliday dancing with fashion show models at the Summer 2015 Knoxville Pink Bridal Show®! 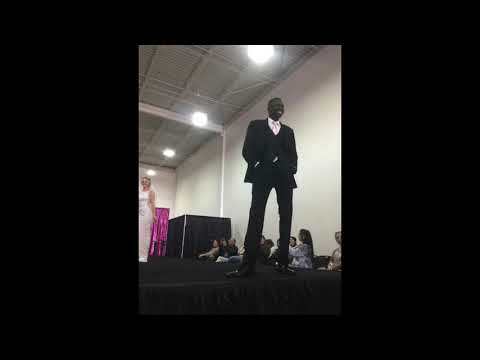 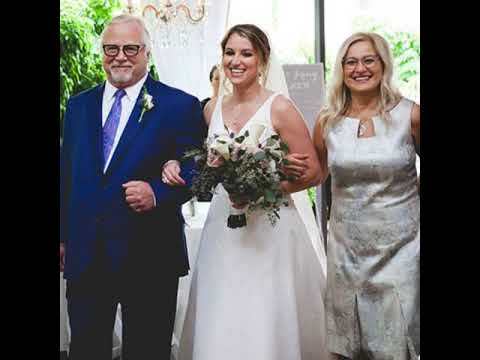 Models are wearing styles from David's Bridal and Men's Wearhouse. 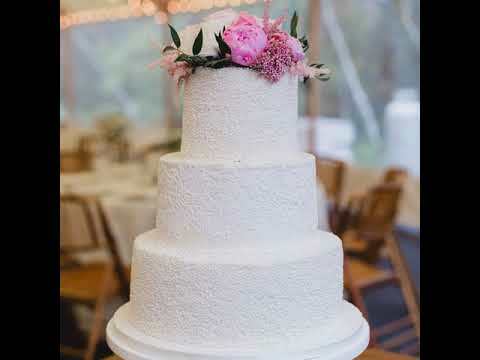 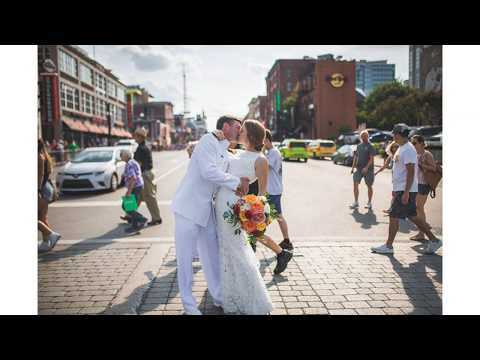 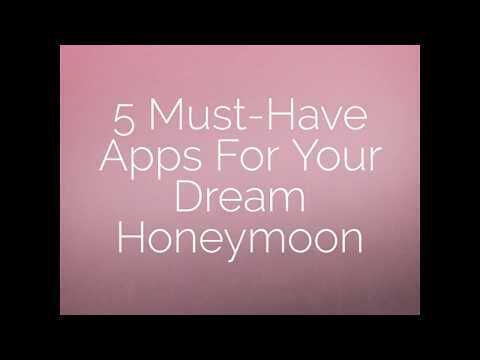 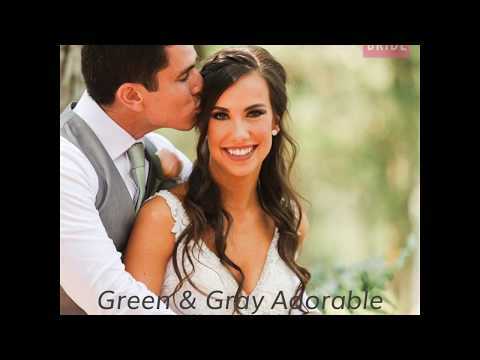 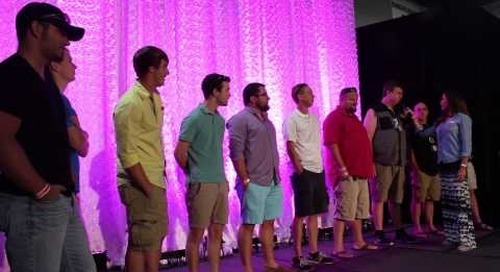 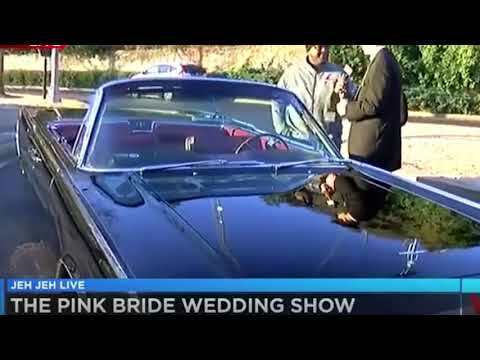 Check out this video of grooms on stage at the Summer 2015 Knoxville Pink Bridal Show®!